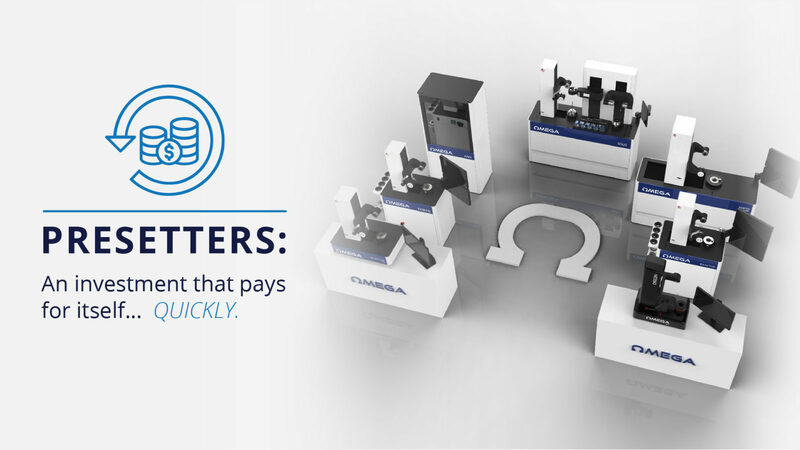 Omega TMM strives to be number one and when we decided to introduce an all-in-one heat shrink/presetter solution it had to be the most advanced, most accurate, and most reliable machine on the market. After years of interviewing end users, software development, and mechanical refinement the Solis was born! The fastest and most accurate heat shrink presetting combo on the market. What makes the Omega TMM Solis different? 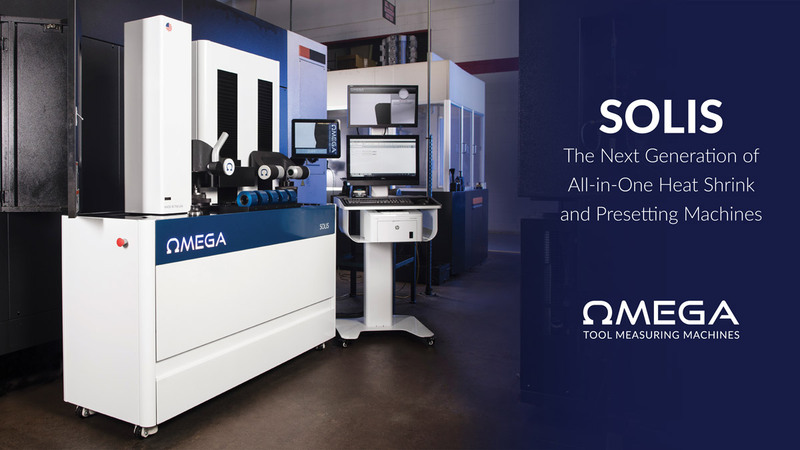 With the Omega Solis machine there is no need to interrupt your work flow with the “masterpiece” set that other manufacturers require you to use. The Solis has a second L.V.S. (length verification spindle) allowing you to measure and serial shrink tools of different diameters and lengths without ever stopping! This can save you up to 2 minutes on EVERY tool! 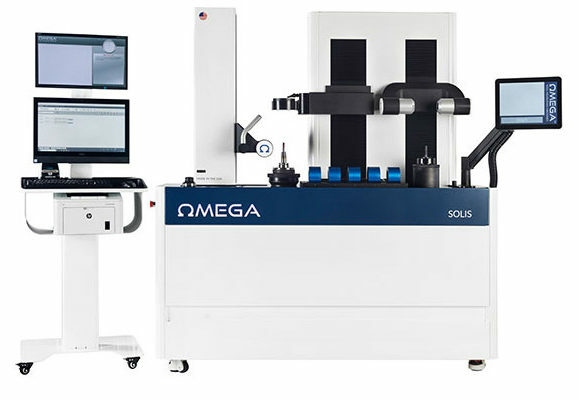 While competitors use ball screws and a simple revolution counting encoder Omega uses a ½ micron repeatable positioning glass scale and a servo motor to set height perfectly every time. Have you ever seen a presetting machine with a 10-year limited warranty? Well, Omega did it! We now proudly offer a 10yr limited warranty on the majority of our machines including the Solis. With our robust platforms and over-built components, you can look forward to many years of trouble free use from any Omega machine. The FASTEST, MOST ACCURATE, MOST RELIABLE, machine on the market.